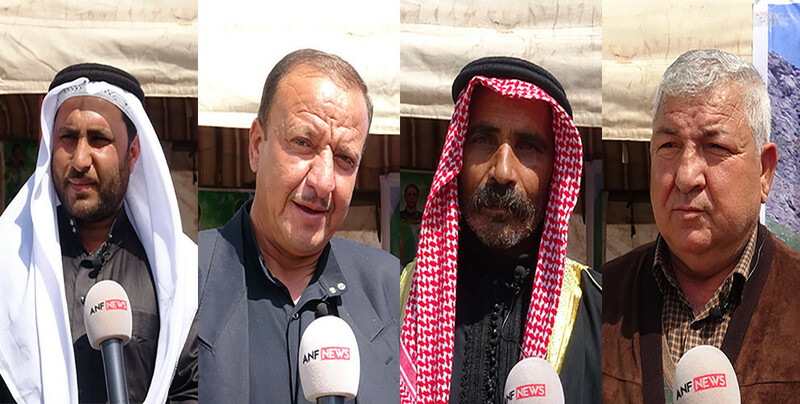 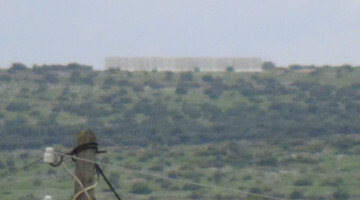 Prominent members of society and Arab sheiks in Afrin and Shehba gathered today in the Fafine district to assess the SDF’s success in the west of the Euphrates. 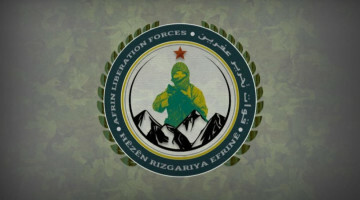 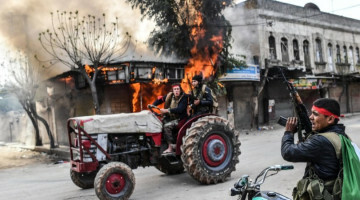 The Turkish state’s invasion of Afrin, Azaz, Bab and Jarablus was also discussed in the meeting where all clans in Syria were called to stand against the invasion. 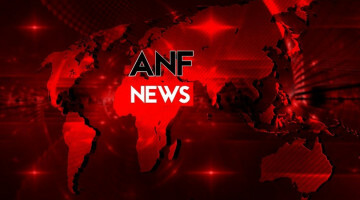 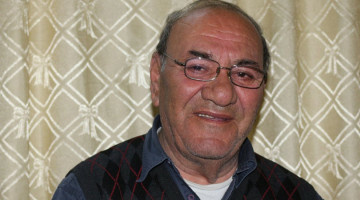 Ibrahim Muse from the Batuseh clan condemned Turkish and Israeli invasions and said the people of Syria have the strength to resolve their issues among themselves.